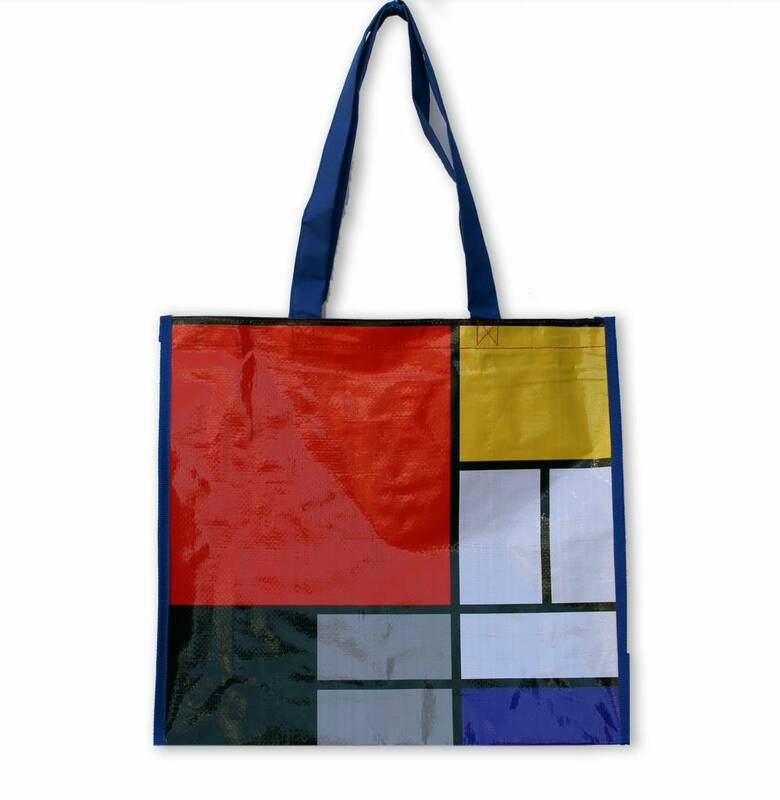 Shopping bag with a picture of Mondriaan. 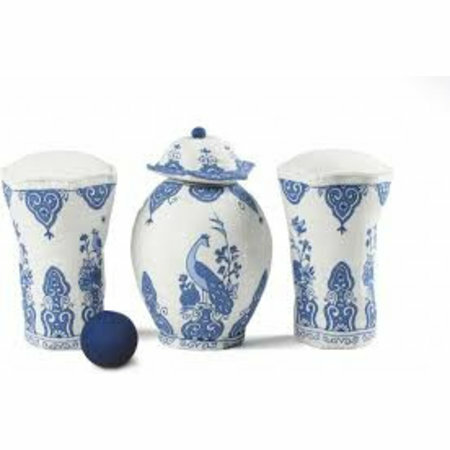 The bag has long shoulder rods and is plasticized, so that it can withstand a bump and some rain. Pieter Cornelis Mondriaan was a Dutch painter and art theorist who lived and worked abroad at a later age. Mondriaan is generally seen as a pioneer of abstract and non-figurative art. Shopping bag with image of Mondriaan. The bag has long shoulder rods and is plasticized, so that it can withstand a bump and some rain.